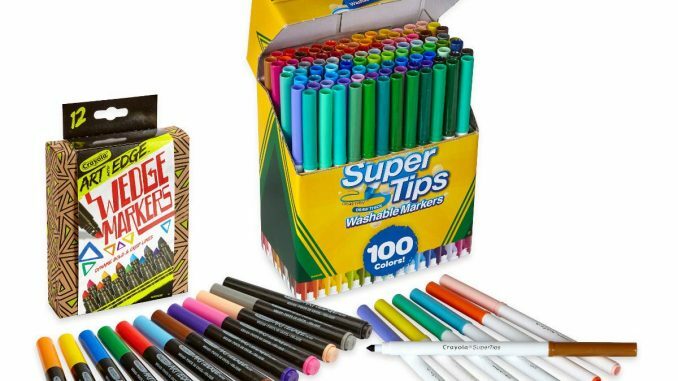 Crayola 100Count Super Tips Washable Markers with 12Count Wedge Markers Only $11.54 SHIPPED! 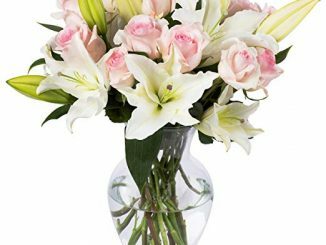 Benchmark Bouquets Light Pink Roses and White Oriental Lilies, With Vase (Fresh Cut Flowers) Only $32.99 SHIPPED! 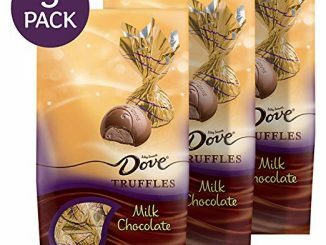 DOVE Milk Chocolate Truffles Easter Candy Gifts 5.31-Ounce 3 Pack Bag Only $9.17 SHIPPED! 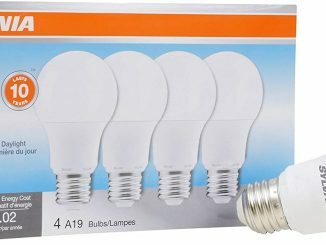 SYLVANIA, 60W Equivalent, LED Light Bulb Only $8.51 SHIPPED! 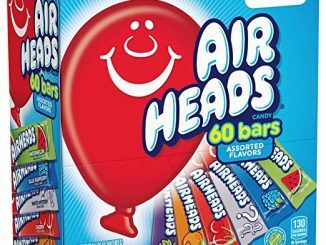 Airheads Bars Chewy Fruit Candy, Easter Basket Stuffers, Variety Pack Only $4.75 SHIPPED! 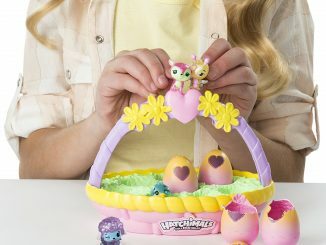 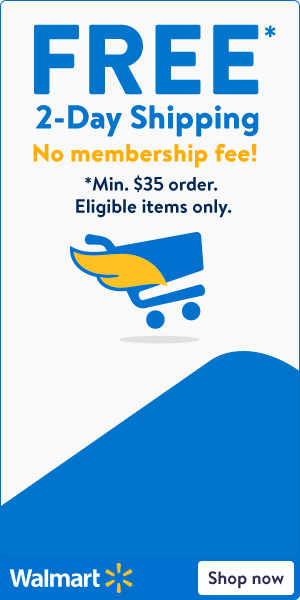 Hatchimals CollEGGtibles – Spring Basket with 6 Hatchimals CollEGGtibles Only $9.35 SHIPPED! 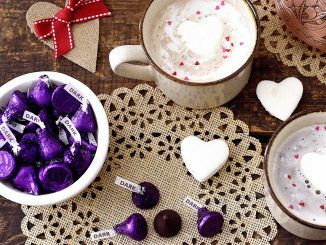 Hershey’s Kisses Special Dark Chocolate, 36.5-Ounce Bag Only $7.26 SHIPPED! 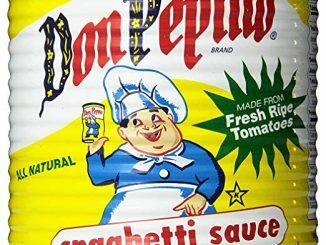 Don Pepino Spaghetti Sauce, 28 Ounce (Pack of 12) Only $18.56 SHIPPED! 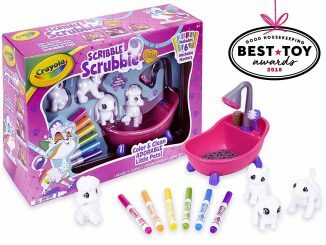 Crayola Scribble Scrubbie, Toy Pet Playset, Easter Basket Stuffers Only $11.14 SHIPPED! 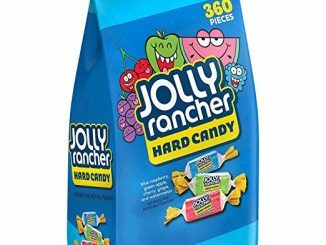 JOLLY RANCHER Hard Candy, Bulk Easter Candy, 5 Pounds Only $6.68 SHIPPED!